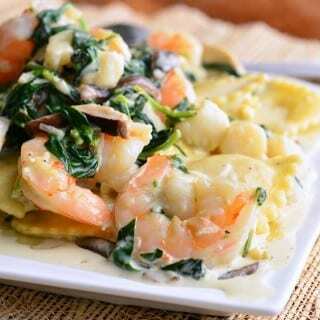 Shrimp and Grits is a wonderful southern classic. 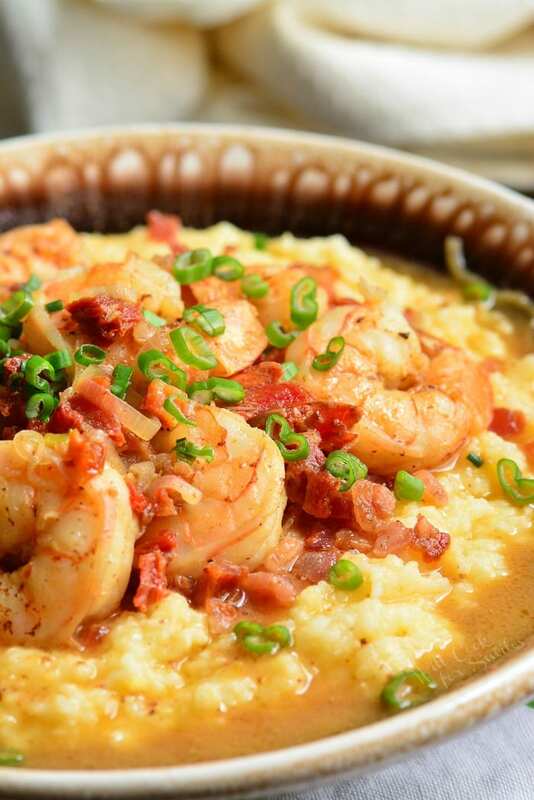 This dish consists of buttery, cheesy grits topped with big, juicy shrimp that’s been cooked with bacon and sub dried tomatoes. Flavors of bacon and sun dried tomatoes add so much flavor to this dish, it will quickly become your favorite way to making shrimp and grits. 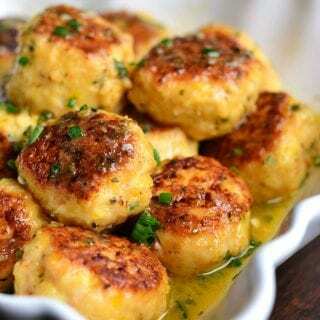 After enjoying my shrimp and grits, search through many other shrimp recipes that I have and find another favorite. Garlic Shrimp Rice Bowl and Shrimp Salad are some of my favorite shrimp dishes. 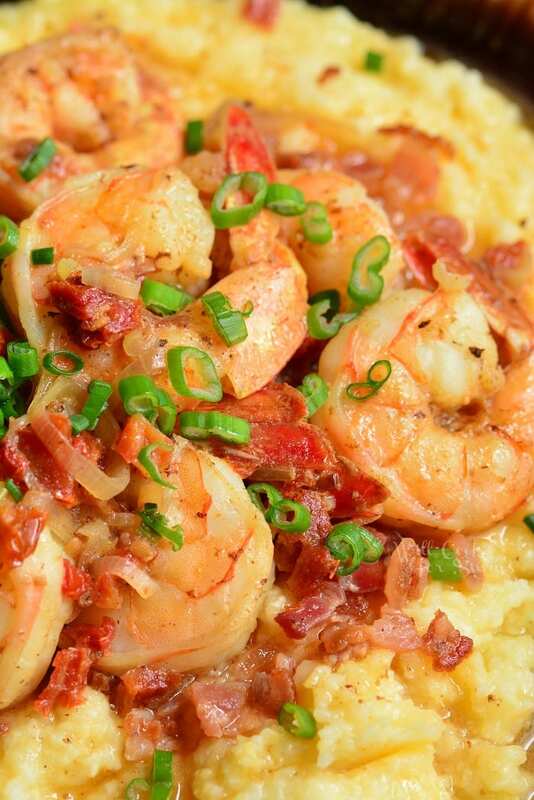 Shrimp and Grits is a southern classic that originated from from South Carolina Lowcountry. This it such a beautiful combination of flavors and textures that the dish became widely popular throughout the country. Grits is a traditional breakfast food in the south so shrimp and grits is actually considered a breakfast dish. 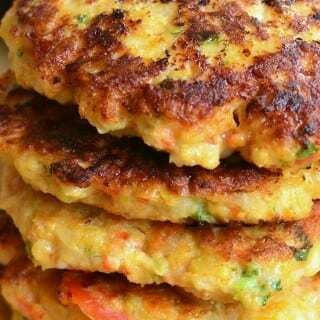 Although, it has developed into lunch and dinner dish through the years. Basically, you can eat it any time of the day. It’s not hard to believe that this dish is a favorite among so many people. 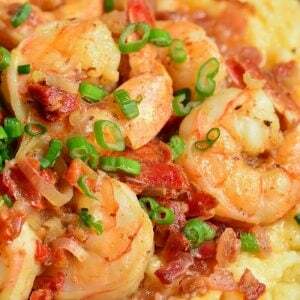 It is full of comforting flavors from buttery and cheesy grits to shrimp cooked in bacon fat. Every bite is a flavorful spoonful of comfort. 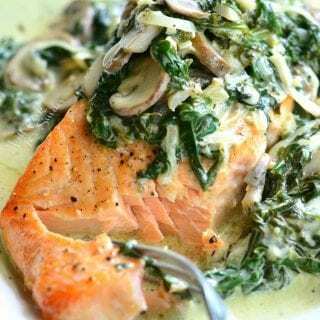 There are a few tips that I’d like to mention to help increase flavors of the dish. Prep all the ingredients before starting to cook. When preparing grits, I like to flavor water that grits is cooked in. So season water with salt before adding stone-ground cornmeal that way it will soak up the flavor at it cooks. I also like to use water and broth mixture for more flavor. Use combination of cheeses to mix into the cooked grits. My favorite combination is sharp cheddar cheese and fresh grated Parmesan. 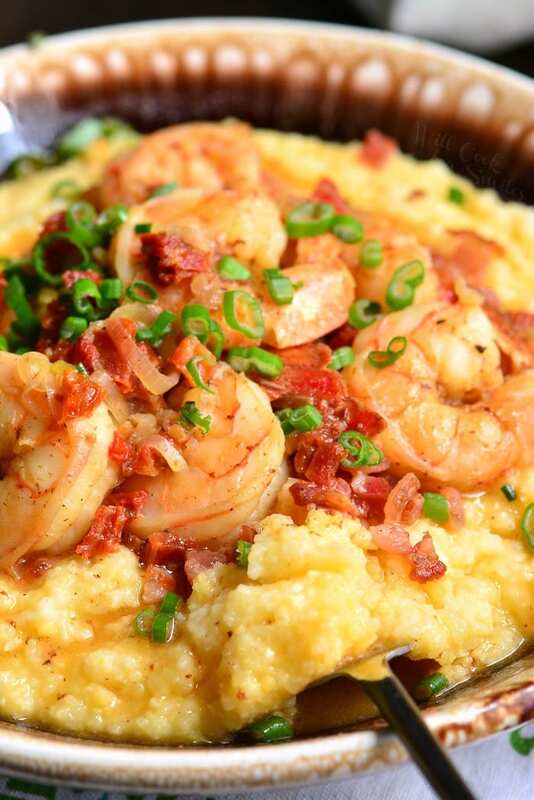 Grits takes about 20 minutes to cook so shrimp and bacon can be made at the same time. 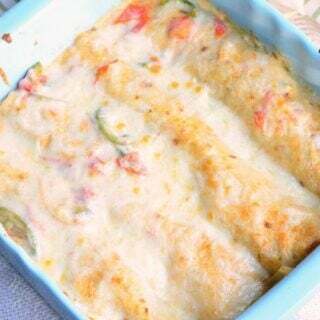 If you make both parts of this dish at the same time, the dish will only take about 30 minutes. Cook bacon bits first and then set bacon bits aside. Add crispy bacon bits to the cooked dish at the end so that they don’t get soggy. I’m anticipating a question of using polenta instead of grits in this dish, and how is polenta and grits different anyway? Well, both polenta and grits are made out of corn, stone-ground cornmeal to be exact, but the difference lies is the type of corn, the way it’s ground, and region it comes from. Polenta is native to Italian cooking and is made out of yellow corn. It’s also ground into more coarse grain of corn meal, which results is a more coarse and dense texture. Grits is a native of cuisine in Southeastern region of United States and it’s made with different type of corn. It’s made with white corn and ground into a much finer grain. Finer grain results in a softer, mushier texture of cooked grits. It also soaks in more water as it cooks. Besides texture and color, taste is not much different. Since flavors are added to polenta and grits as it cooks, flavor itself won’t be compromised if you try this dish with polenta. The texture of polenta will be different and there is a slightly different water ratio. So make sure to check cooking instructions on the package. Is it necessary to clean shrimp before cooking it? Yes, absolutely. Shrimp has to be cleaned and deveined before cooking because that dark “vein” that you see running along the back of shrimp is actually shrimp’s waste. It’s important to clean that out. First, take the shell off the shrimp leaving the tail intact. It’s easy to take the shell off by starting to peel at shrimp’s feet. Make a slight incision with a paring knife along the back of shrimp, just deep enough to slice the outer skin. This will expose the “vein.” Rinse out the cavity with cold water, taking out the “vein” and any dirt, leaving shrimp nice and clean. It’s now ready to cook. Of course, you can purchase shrimp that has already been peeled and deveined at the store, saving yourself time and effort of doing it yourself. 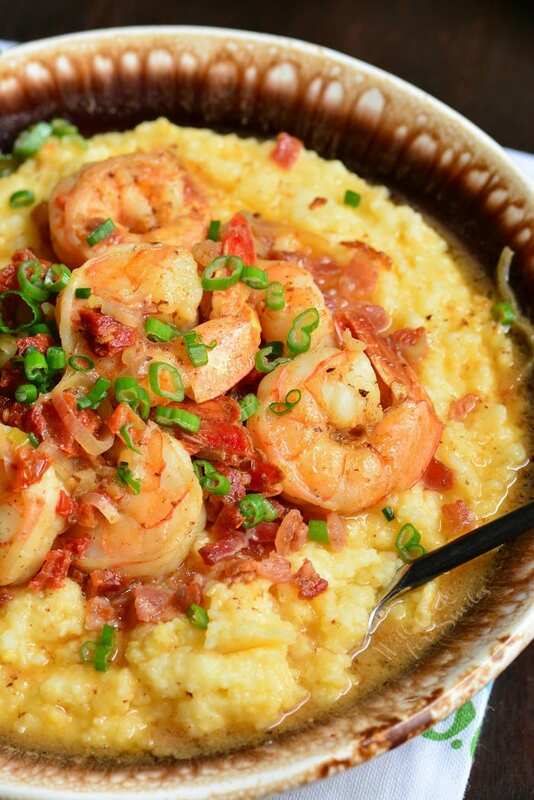 Buttery, cheesy grits is topped with big, juicy shrimp that has been cook in bacon grease. The dish is made with comforting flavors of bacon and sun-dried tomatoes. Bring water and chicken broth to boil in a medium pot and season with some salt. Add grits and lower heat to medium/medium-low heat. Cover and let it simmer for about 20 minutes. Stirring occasionally. Once grits is cooked, take it off the heat. Stir in butter and cheeses until melted. Prepare ingredients by dicing bacon into small pieces, slicing shallots, green onion, and sun-dried tomatoes, and peeling garlic. In a medium cooking pan, over medium heat, cook diced bacon until brown and crispy. Take out bacon bits only and set them aside. Add shallots and sun-dried tomatoes to the pan with bacon grease. Saute until golden. Smash and mince garlic and add it to the pan. Saute until fragrant. Add chicken broth and lemon juice to the pan. Stir and bring to simmer. Add shrimp and cook until shrimp turn pink and opaque on one side. Flip shrimp to the other side and let it cook until that side turns pink and opaque. Take the pan off heat. Divide prepared grits among large bowls or deep plates. 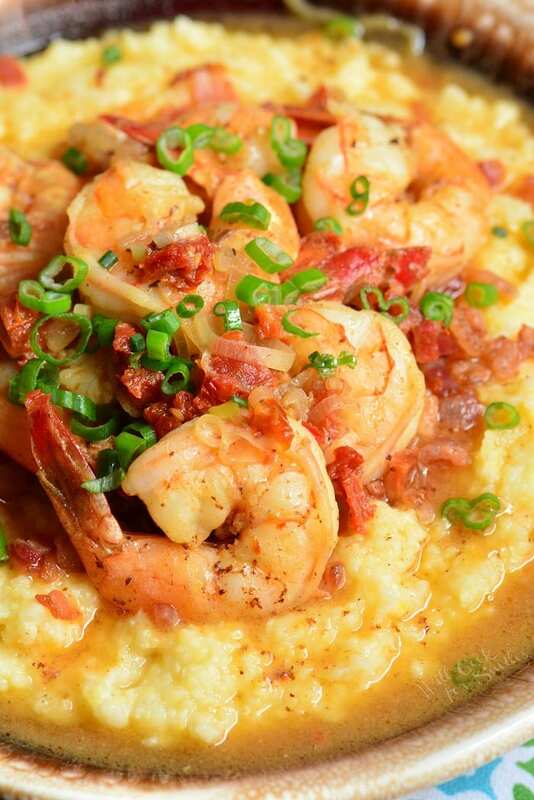 Divide bacon bits, shrimp with broth, and some green onions among the plates, over the grits. I really hope you will make it soon, Susan! 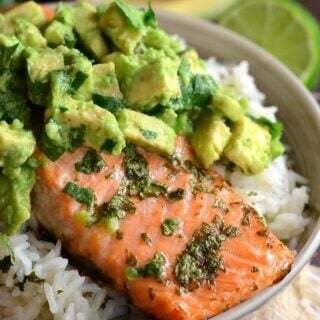 I love reading all your recipes, although I look for low fat/low sugar all the time!